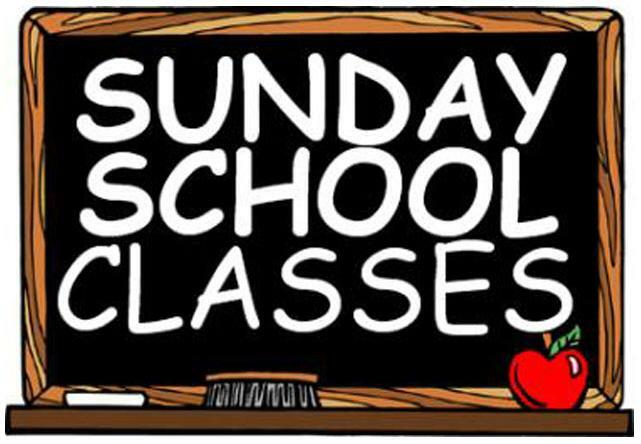 Sunday school classes begin at 10:15 a.m. on Sunday mornings, meeting downstairs in the Sunday school opening room. Sunday school is held September (Labor Day weekend) through May (Memorial Day weekend). It is open to children 3 years old up to 8th grade. Individual classes are taught by age group by dedicated adult leaders. In the summer, children are encouraged to check out Summer Sunday school classes which meet informally as a single group. The Sunday school program provides an hour of Bible study, Christian music, skits, & puppet shows. Bible stories and lessons are used to further the children’s understanding of the Holy Scripture. Children also participate in the annual Children’s Christmas Program which is a great celebration of the birth of our Lord and Savior Jesus! For this year’s most current Sunday School Schedule please click below.